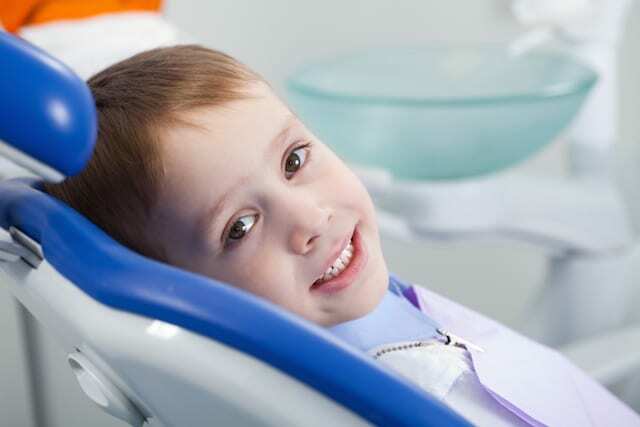 "An experience so unique that your child will find it hard to believe they were just at a dental appointment." 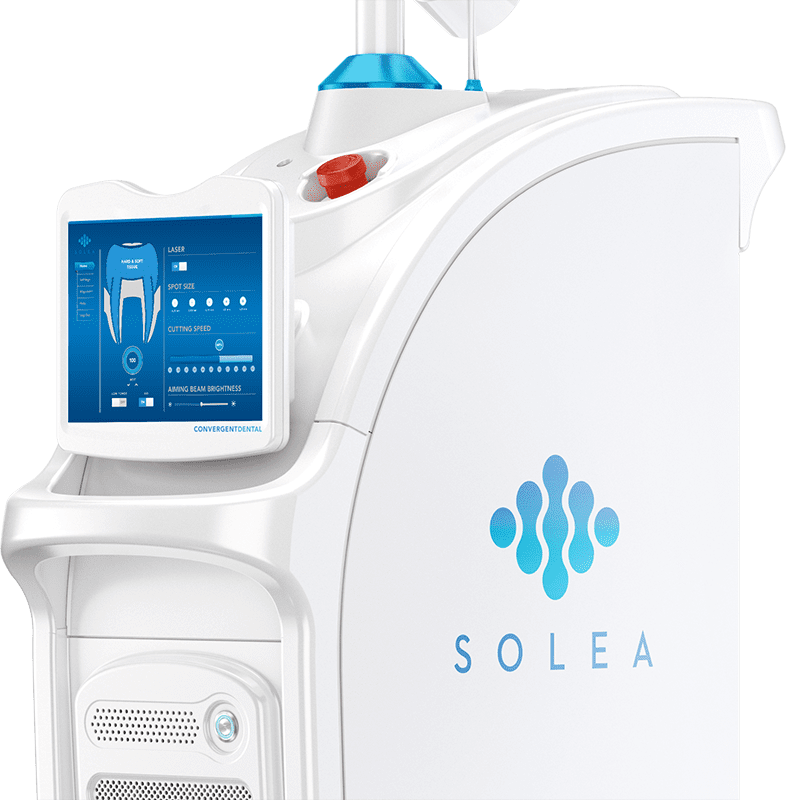 ▸ What exactly is Solea? ▸ What can Solea be used for? 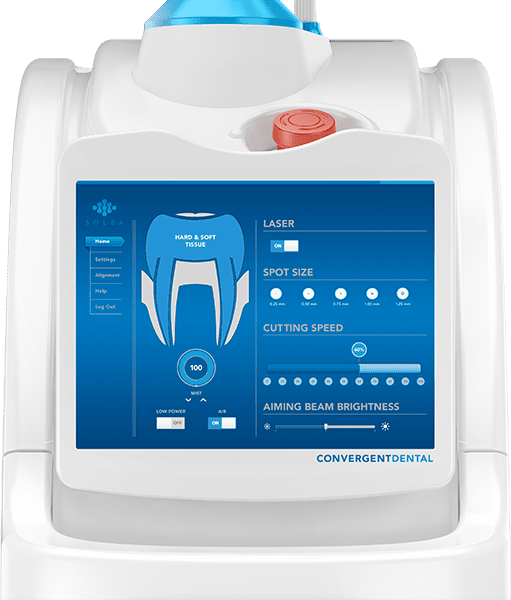 ▸ Do I need anesthesia with Solea? ▸ Can Solea be used on children? ▸ Are there risks with using Solea? We welcome all children and teenagers from birth to eighteen years of age. Parents are always welcomed to accompany their child at all times during your child’s visits to our office.